A sign on the door of Brixx Pizza announced its closure this week. Brixx Pizza, the last of three restaurants in the Brooklyn neighborhood's Unity Plaza, has closed after 22 months. The wood-fired pizza eatery sat below hundreds of apartments at 220 Riverside. Neighbors who live there are unsure of the plaza's future as the first floor now sits mostly empty. "We were shocked," Margaret Mendoza, a neighbor, said. "It was our hangout for the residents here. It was convenient, and their prices were good." Unity Plaza opened in 2015 with two other restaurants: Sbraga & Co., which closed, and Hobnob, which stopped offering restaurant service but still offers its space for private events. With its amphitheater and fountain across the street from the St. Johns River, expectation was high for Unity Plaza to attract crowds. But it's been plagued by financial issues. To avoid foreclosure, previous owners of the retail space at 220 Riverside sold it for a little over $5 million to a property management group in Miami. 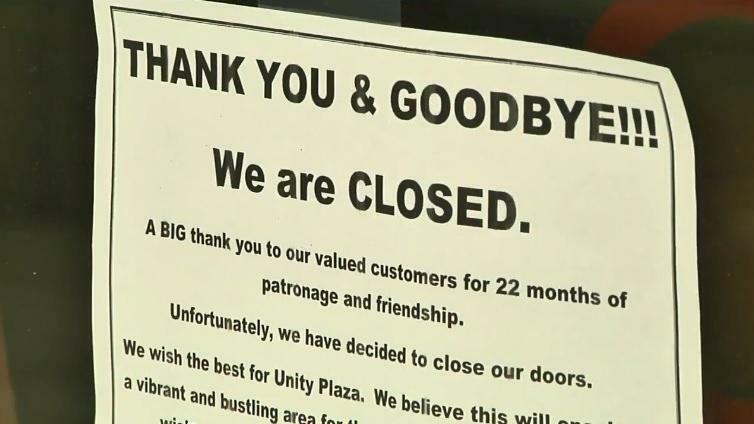 Four months later, the staff said management at Unity Plaza is still in limbo, and they’re working to get new restaurants to relocate there. Riverside’s Sbraga & Company restaurant closed without warning Monday. The Northeast Florida-inspired eatery was launched by reality show “Top Chef” winner Kevin Sbraga less than a year ago. HOBNOB co-owner Ellen Cottrill told employees Tuesday morning the restaurant portion of her business is closing immediately, although the events venue portion of the business will continue. 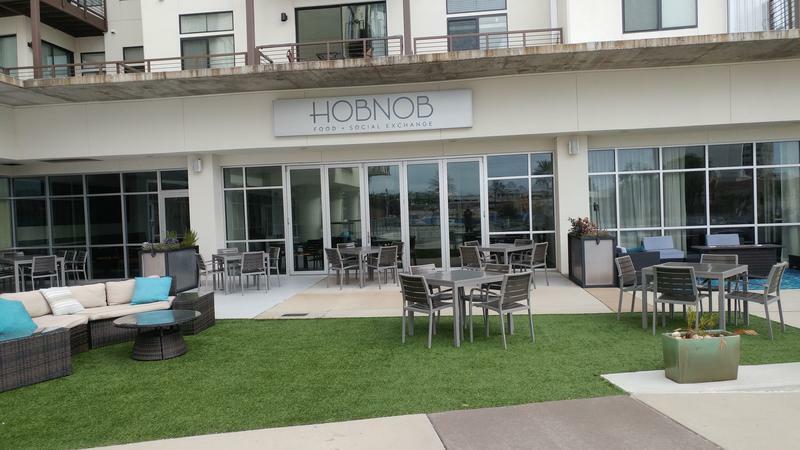 New dining options continue popping up in Jacksonville’s Brooklyn neighborhood, with the latest restaurant HOBNOB, opening next week.